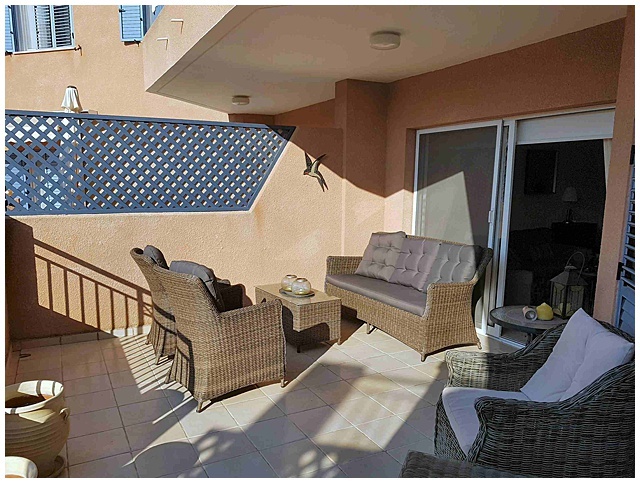 This apartment has a large pool-facing balcony furnished to a high standard for maximum relaxation. Living Room - Air-conditioned, lceiling fan, ounge seating for five, dining table and six chairs. 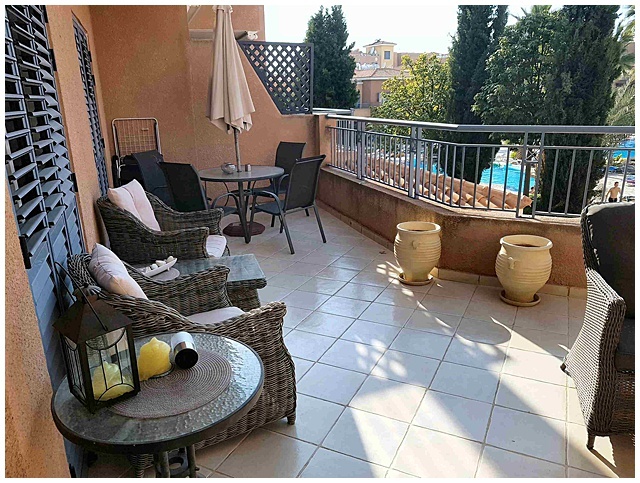 Balcony - Private, pool-facing, table and four chairs and relaxing seating for five with coffee table plus four private sunloungers. 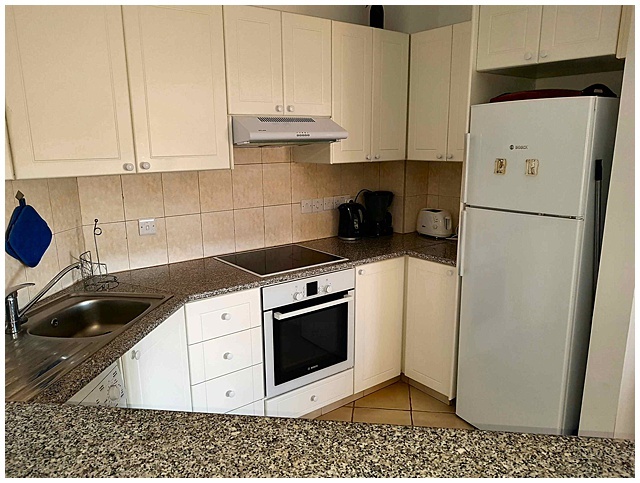 Kitchen - Washing machine, fridge/freezer, oven, grill, hob, toaster and kettle. Bedroom 1 - Air-conditioned, double, ceiling fan, fitted wardrobes, ensuite walk-in shower room, patio doors onto the balcony. Bedroom 2 - Air-conditioned, twin/double (made up as a twin unless otherwise requested), fitted wardrobes, patio doors onto the balcony. 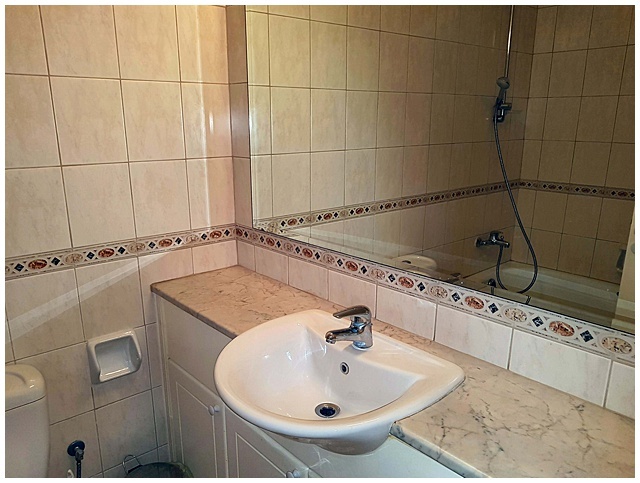 Additional Features - Free WiFi, safe, iron and ironing board. 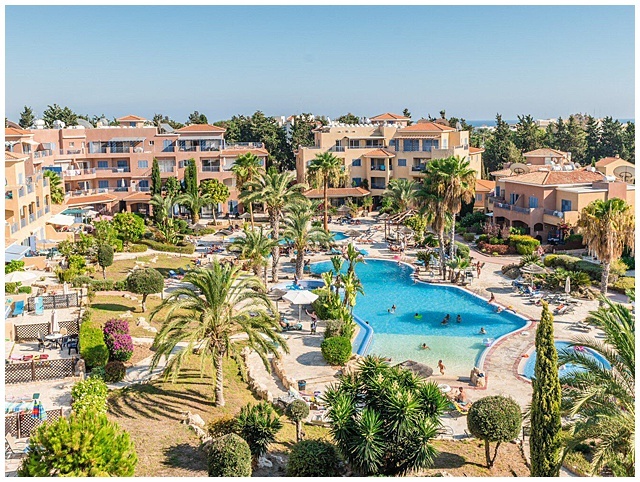 Complex - Consisting of 200 units the Limnaria Gardens Resort is only 300m from the seafront with the beach, bars and restaurants less than a 5-minute walk. 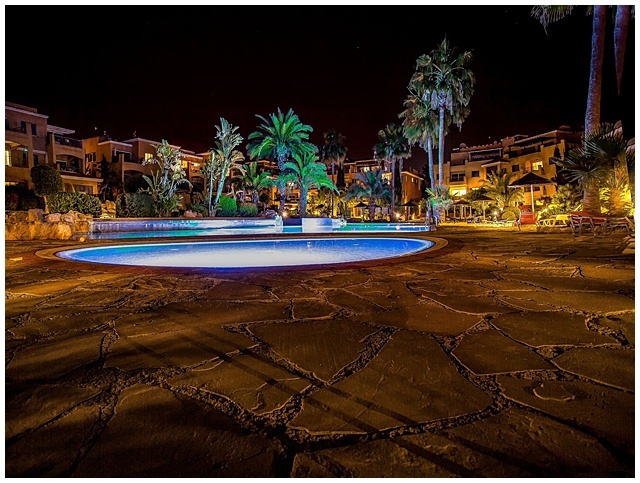 It is an award winning resort and is without doubt one of the best complexes in the whole of Paphos. The complex has beautiful landscaped gardens and magnificent swimming pools, including a feature overflow walk-in pool with large integral jacuzzi and a children's pool. 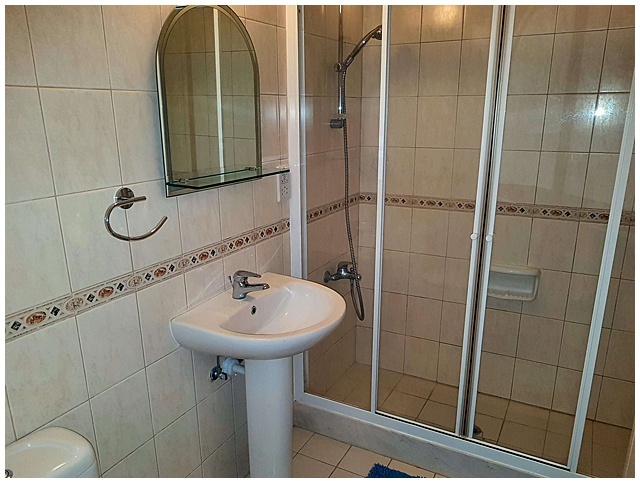 There is also a second good-sized swimming pool. All pool areas have plenty of space for sunbathing. 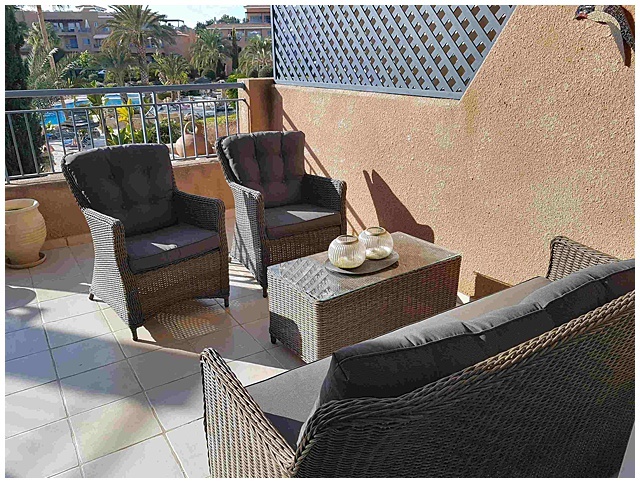 The apartment has 4 private sunloungers. 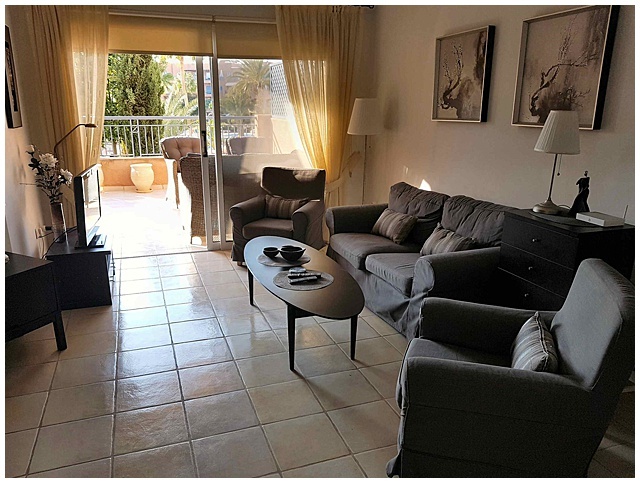 May 2018 - Nice large apartments with great balconies, well kitted out with international TV, wifi etc. The complex has a couple of good pools and plenty of loungers. 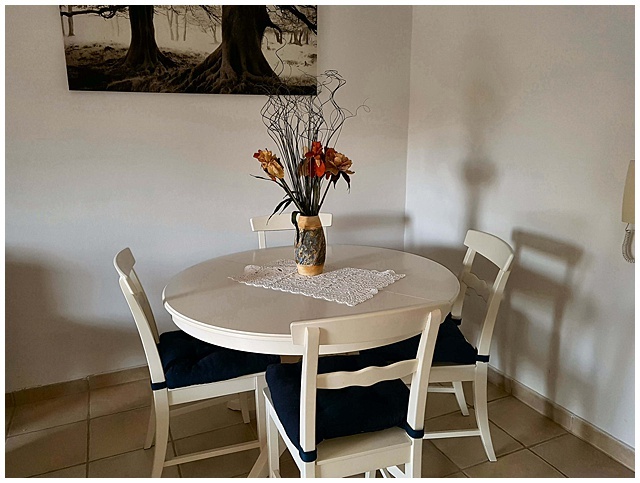 March 2018 - A lovely apartment very clean and spacious very well equipped with plates, cutlery, pots and pans etc. 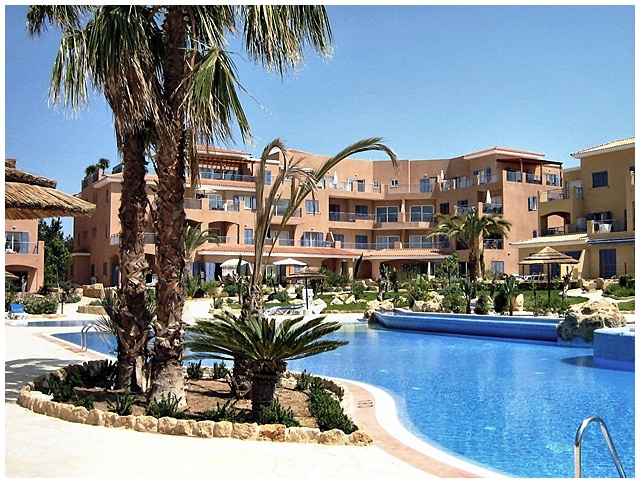 The pool area and grounds are lovely and very well maintained and having your own sunbeds are a bonus. There are a lot of restaurants and bars within walking distance and the beach is only five mins walk. I would definitely recommend Limnaria Gardens and are looking to book again shortly. 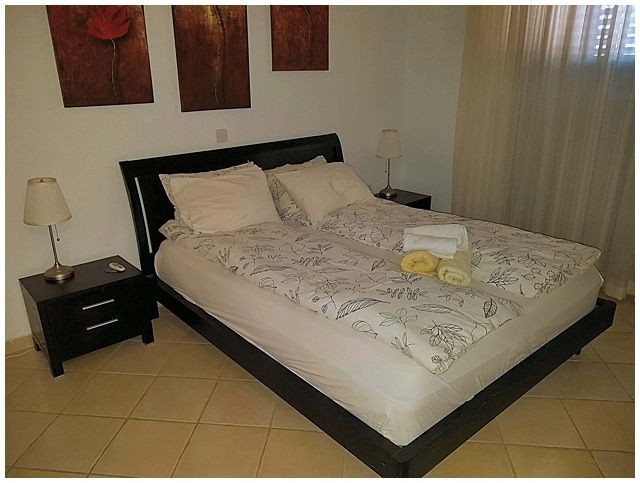 July 2017 - We had a fantastic stay at Limnaria Gardens, the property was better than we could have hoped, clean, spacious and very well appointed with much needed good air con. 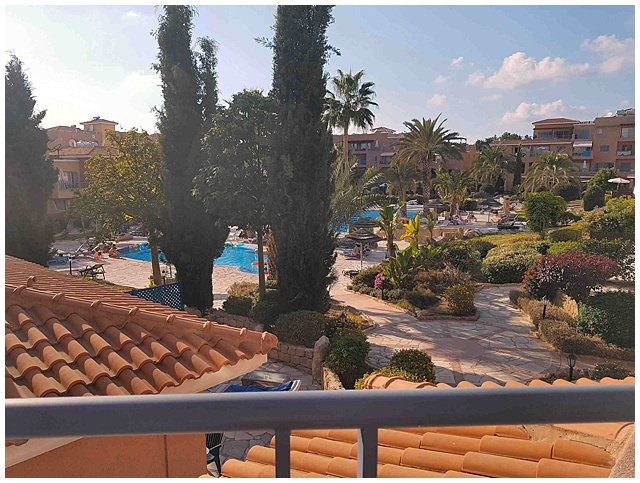 Lovely pools, we particularly liked the fact each apartment had its own sun loungers, so there is no need to be up at the crack of dawn to put your towel out!! Even in the middle of the school holidays the pools weren't busy. 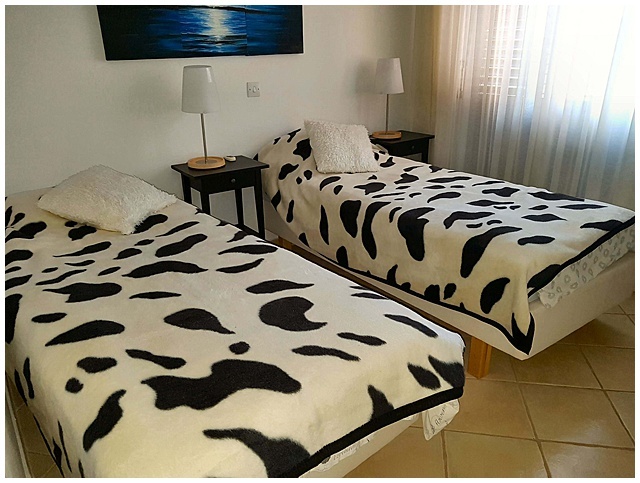 The location is ideal, within walking distance of everything you need, if you want to go further afield there is a fantastic bus service or car hire within a five minute walk. There is a huge selection of bars and restaurants within walking distance we tried a new one everyday of our holiday!! A mention must go to the Atrion restaurant just a short distance from the apartment this became our favourite fantastic food and lovely people. We had a lovely holiday and can't wait to return. June 2017 - Very satisfied with the property. Would recommend this to others and would like to come back. Nice to have your own sun beds by the pool.